I’m not sure if you’re aware of this… but dads also apparently gain weight during pregnancy. Well, at least I did. And now that we’re on the other side of it, we’re both determined to drop the extra pounds. But, I am not interested in eating crap to get there. So I’ve been doing my best to make meals that fit into my wife’s Weight Watchers points, yet still taste delicious. 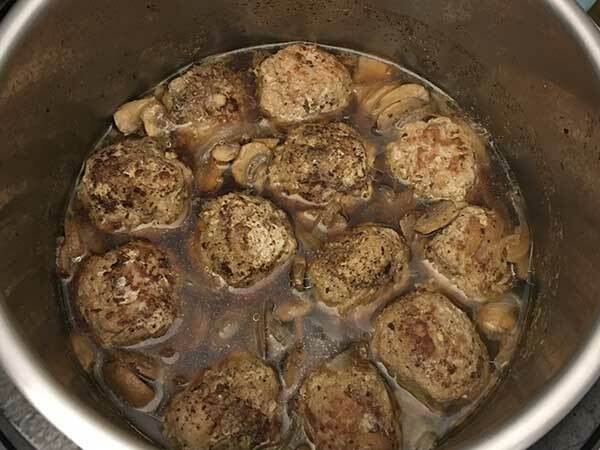 These Instant Pot turkey meatballs definitely hit the spot! 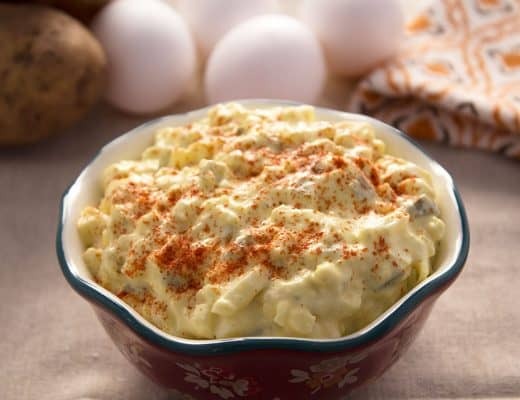 Speaking of Weight Watchers… Each serving of this recipe only counts for FOUR Smart Points! 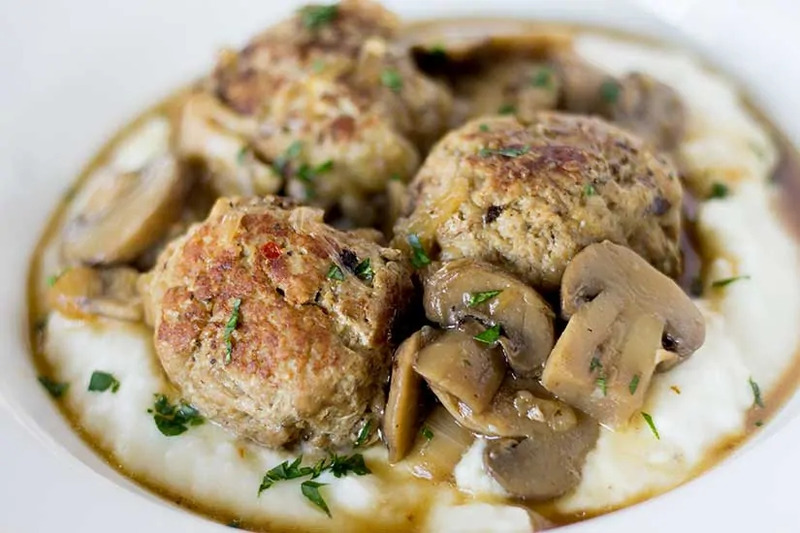 If you don’t want to add any additional points, serving with mashed cauliflower or zucchini noodles are great to pair with these Instant Pot turkey meatballs. Add turkey to large mixing bowl. Season with your favorite steak seasoning. 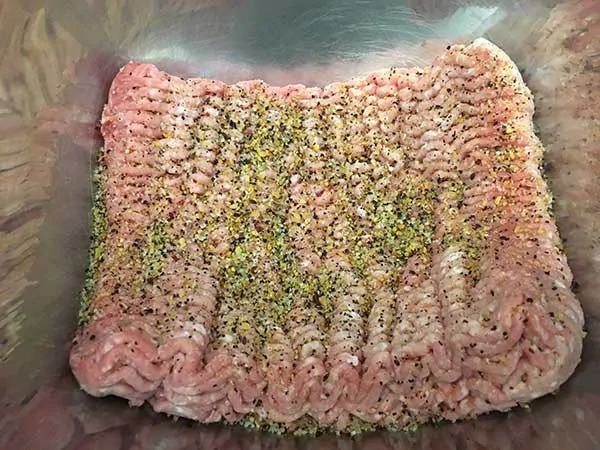 Using your hands, combine meat until all seasoning are fully incorporated. Try not to overwork the meat though. Using a 2-ounce ice cream scoop (or some equivalent), make level scoops of turkey mixture. 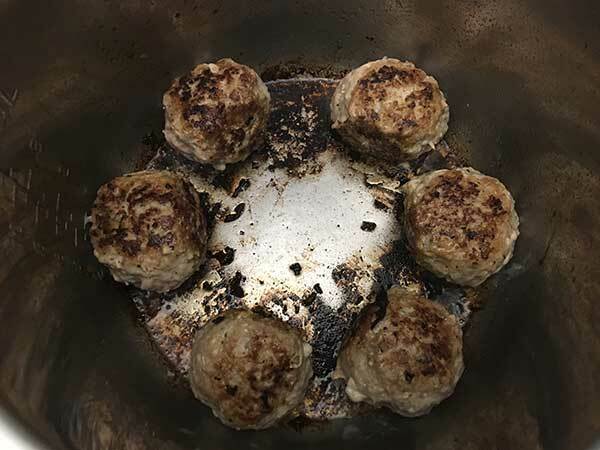 Roll into evenly rounds meatballs. Should make about 12. 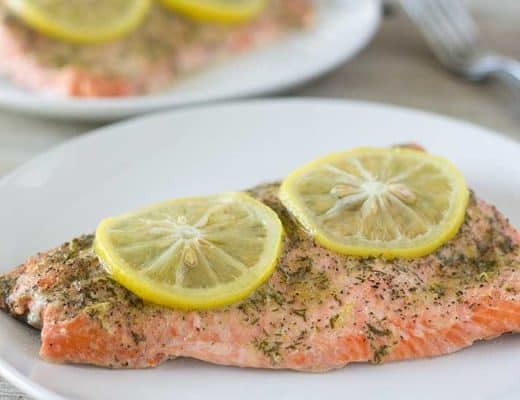 Using sauté setting… Once hot, add 2 tablespoons of olive oil. 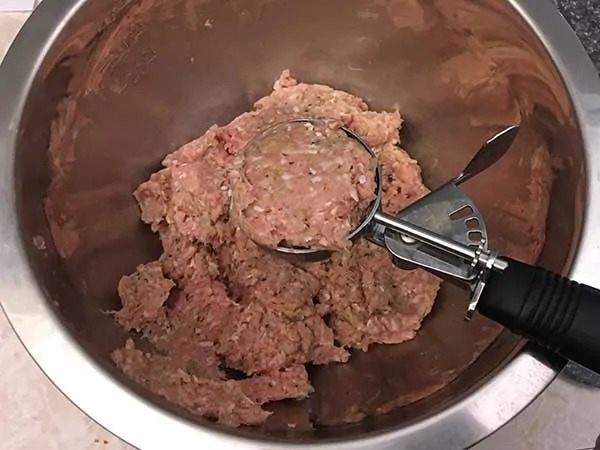 Then add half of the meatballs. Try not to move them too often. Brown thoroughly on each side. 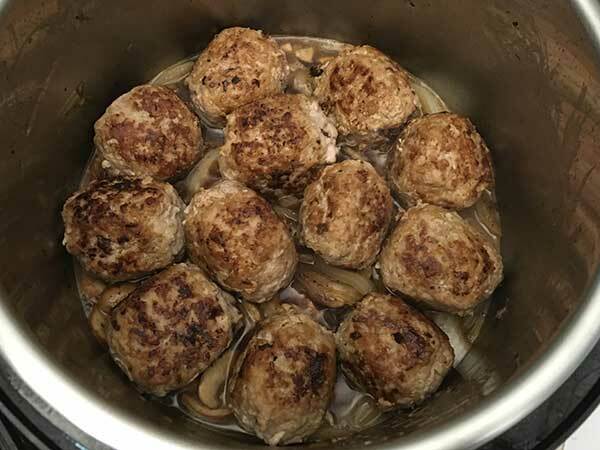 …and repeat the process with the remaining meatballs. Then remove meatballs and set aside. You should be left with all this goodness in the bottom of the pot. 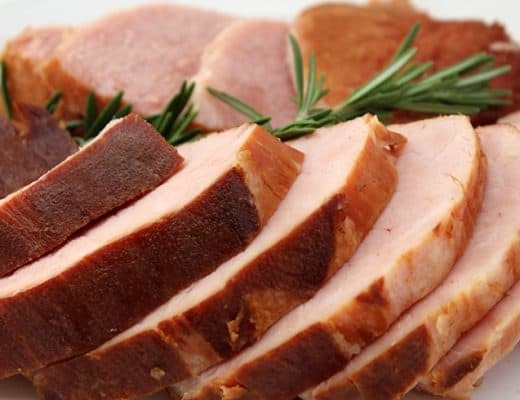 This will add all the flavor to your gravy. DO NOT RINSE OUT!! 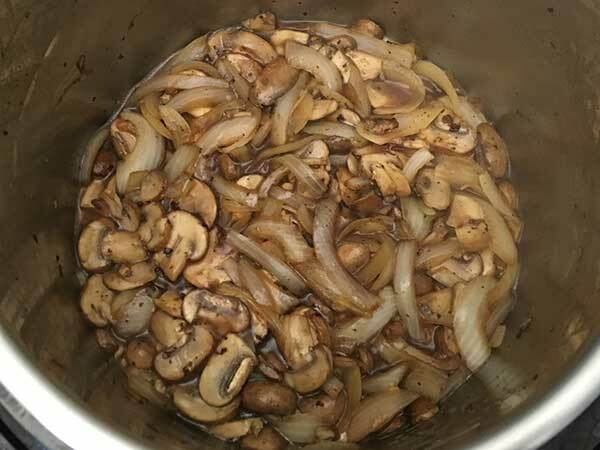 Continuing on sauté setting… add onions and mushrooms to pot. …until they release all their juices. The whole process up to this point will take about 30 minutes. 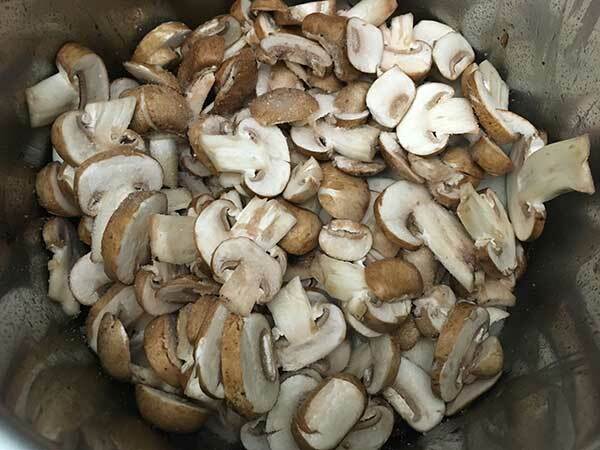 Return all meatballs to pot, placing them on top of mushrooms and onions. 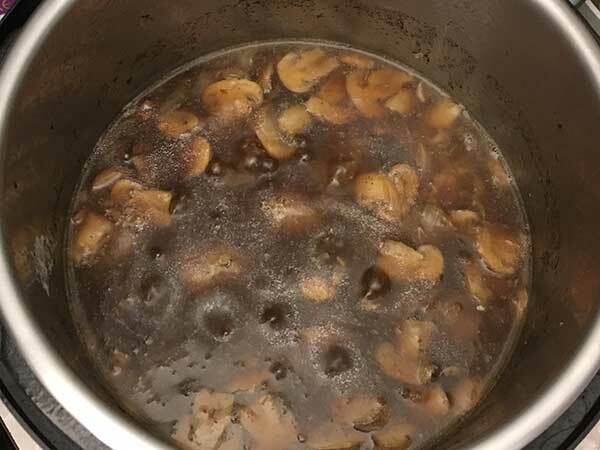 Add beef stock to pot. Lock lid and cook for 5 minutes at high pressure. 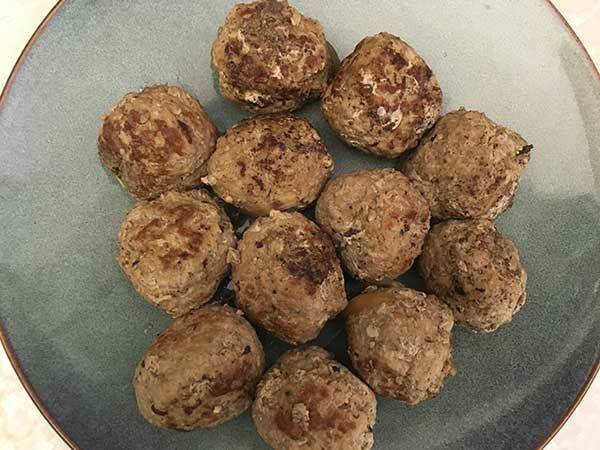 Remove cooked meatballs and set aside. Switch back to sauté setting. In a small bowl, combine cornstarch and water to make a slurry. 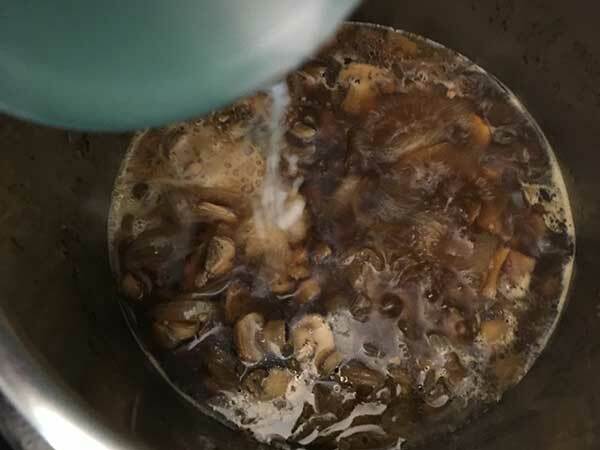 Pour slurry into pot and cook until desired consistency is reached, probably about one minute. 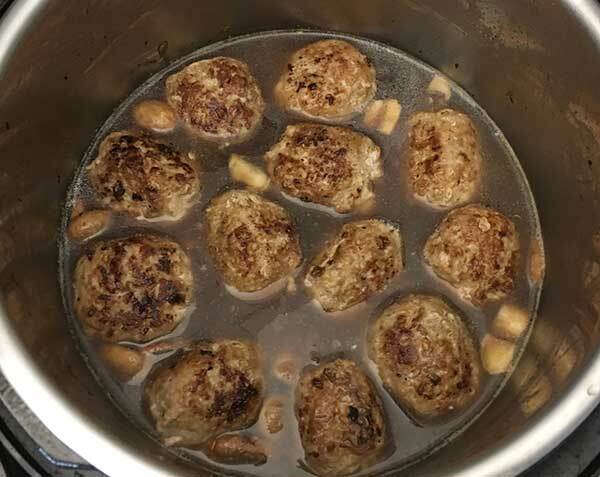 Return meatballs to pot and let them sit on warm setting for as long as possible. 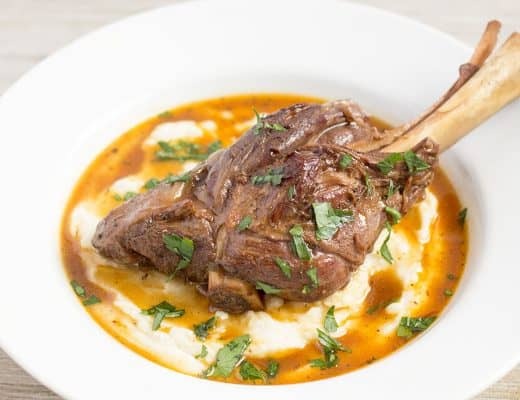 Serve with something to soak up the gravy, like mashed potatoes. 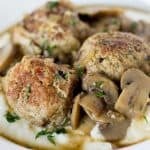 ★ Did you make these Instant Pot Turkey Meatballs? 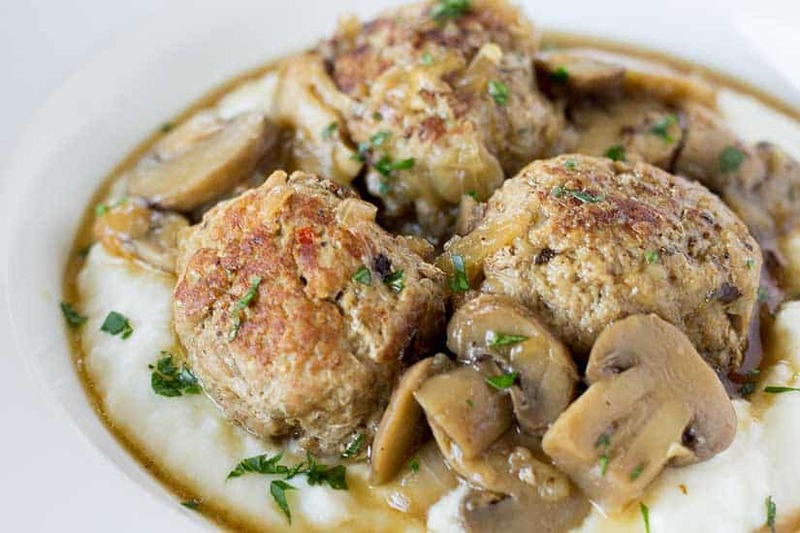 These meatballs are highly seasoned like salisbury steak, but a much lighter option. Add turkey to large mixing bowl. Season with your favorite steak seasoning. 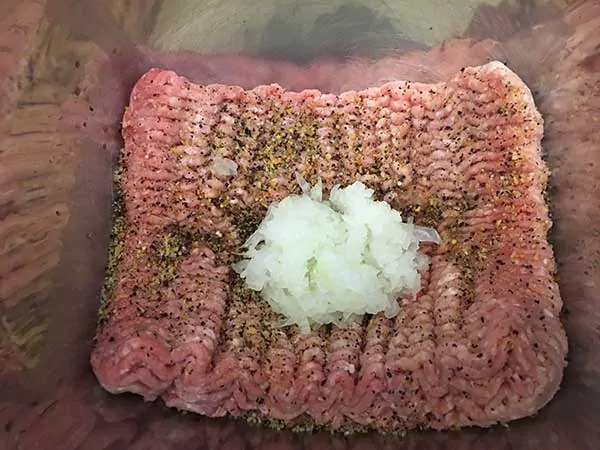 Add Worcestershire sauce and grated onions. 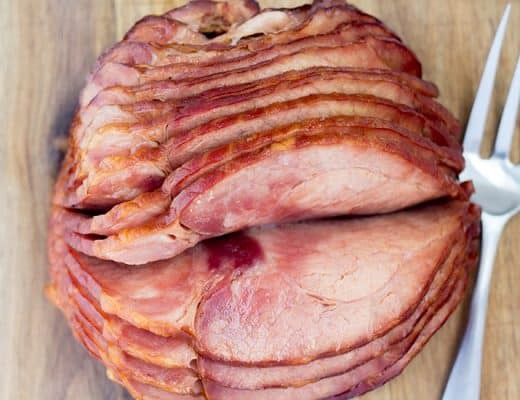 Using your hands, combine meat until all seasoning are fully incorporated. Try not to overwork the meat though. Using a 2-ounce ice cream scoop (or some equivalent), make level scoops of turkey mixture. 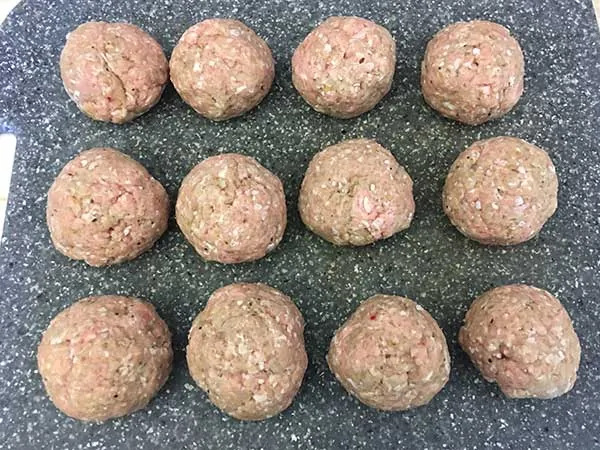 Roll into evenly rounds meatballs. Should make about 12. 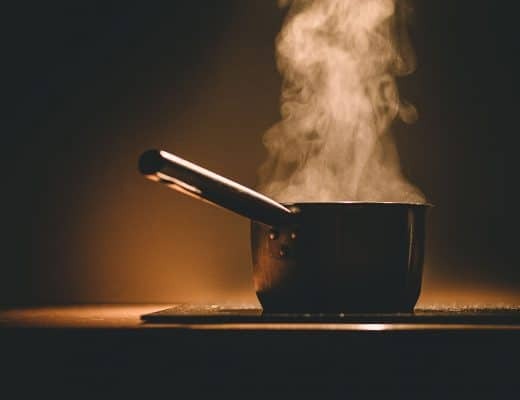 Using sauté setting… Once hot, add 2 tablespoons of olive oil. 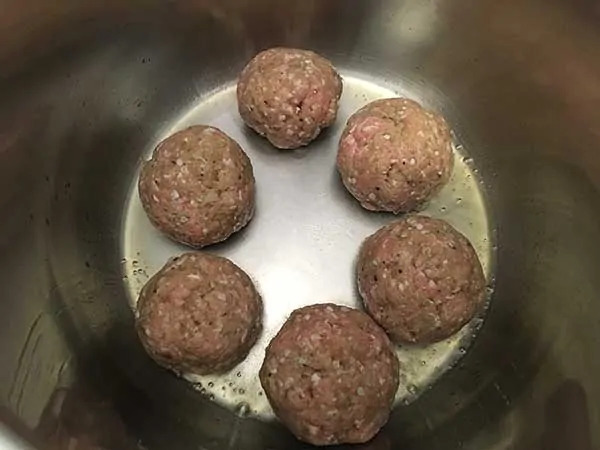 Then add half of the meatballs. Try not to move them too often. Brown thoroughly on each side. 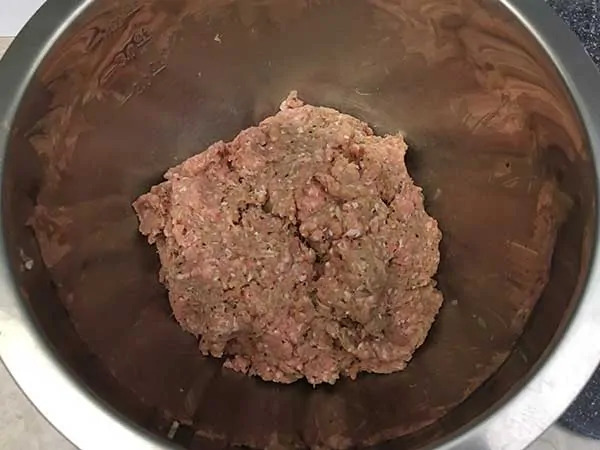 Once first batch of meatballs are finished, remove them. 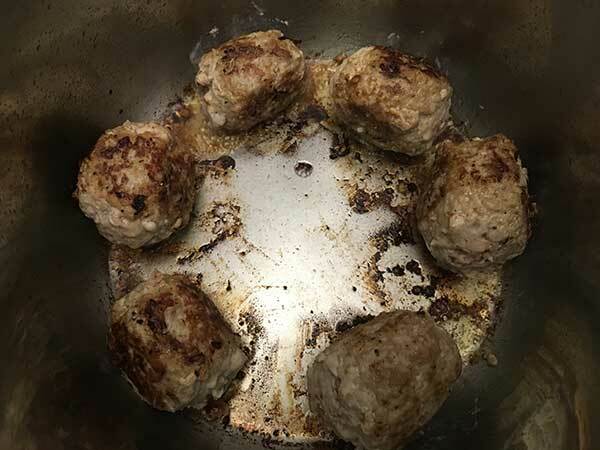 Then add 2 more tablespoons of oil and repeat the process with the remaining meatballs. 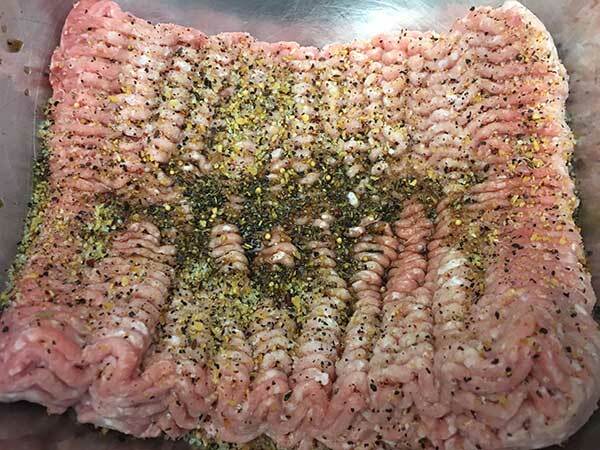 Then remove meatballs and set aside. 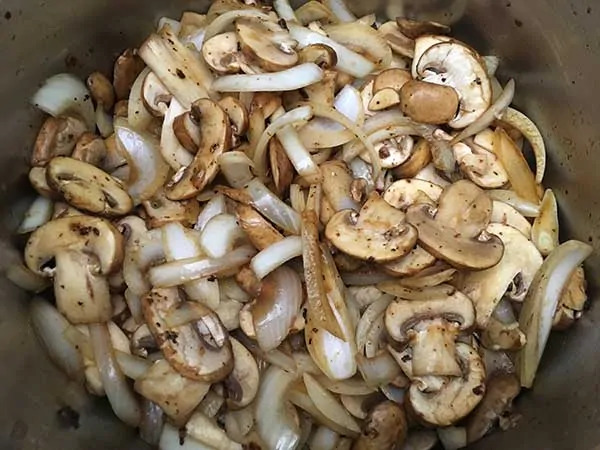 Continuing on sauté setting… add onions and mushrooms to pot. Cook for 3-4 minutes, stirring frequently until they release all their juices. 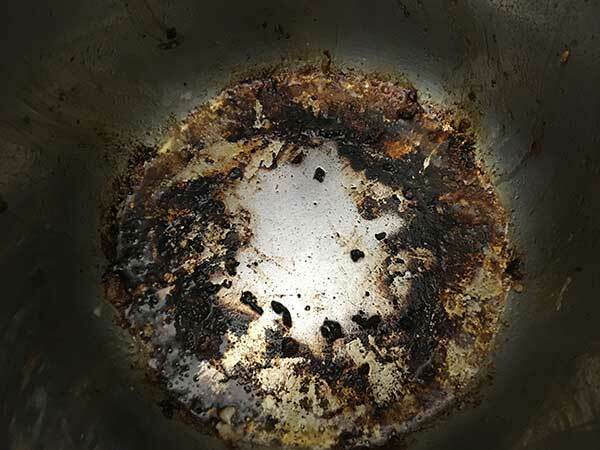 Make sure to scrape up all the brown bits (fond) at the bottom of them pot. That's where all the flavor os for the gravy! The whole process up to this point will take about 30 minutes. 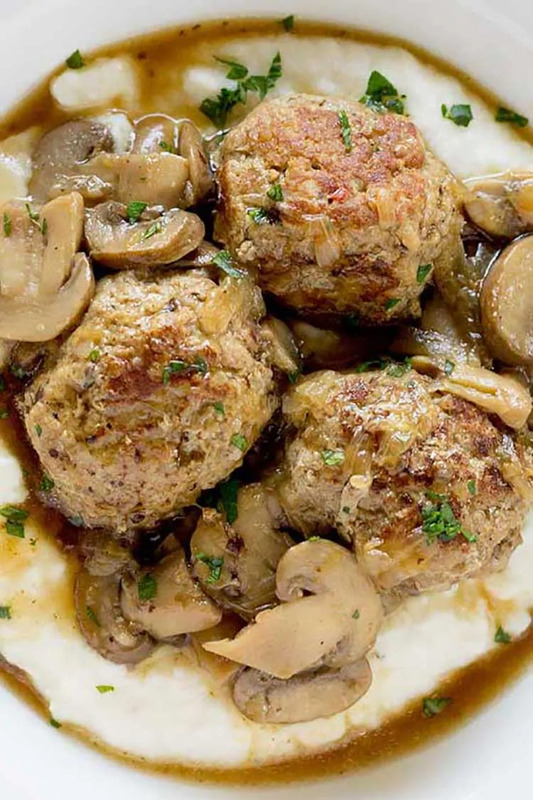 Return all meatballs to pot, placing them on top of mushrooms and onions. Add beef stock to pot. Lock lid and cook for 5 minutes at high pressure. 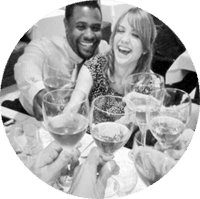 Once cook time is complete, allow pressure to release naturally for 10 minutes, then quick-release remaining pressure. 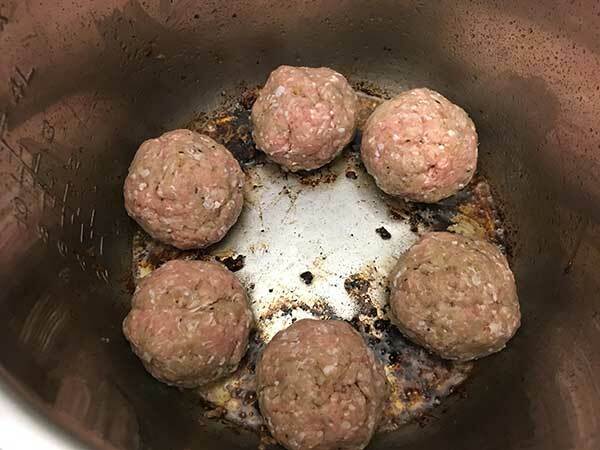 Remove cooked meatballs and set aside. 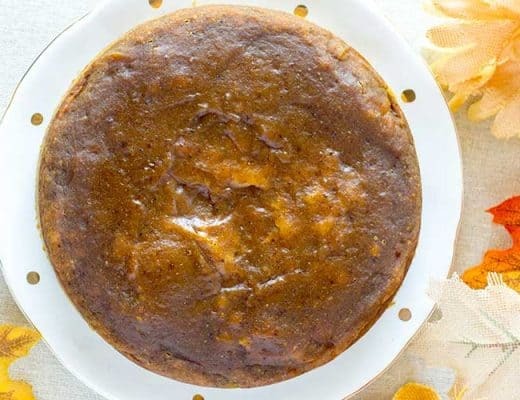 When these recipes are to be made with an Instant Pot, do they have to be made in an actual Instant Pot or could I use my pressure cooker? 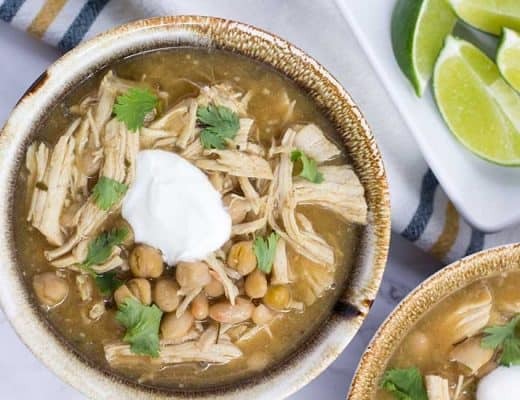 Just wondering, because I don’t have an Instant Pot but I do have a Bella Pressure Cooker. Thank you 🙂 was delicious!